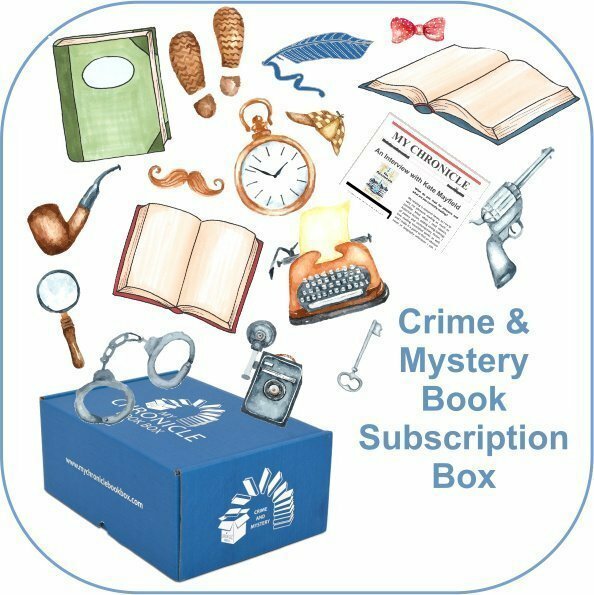 As you have probably guessed, I love to read Crime and Mystery, and Science Fiction and Fantasy, and careful consideration goes into each book that is chosen for your book box. You know exactly which genre to choose? Great! Choose your subscription preference above, and with a few quick clicks, you can sit back safe in the knowledge your book subscription box with bookish treats will soon be on its way.